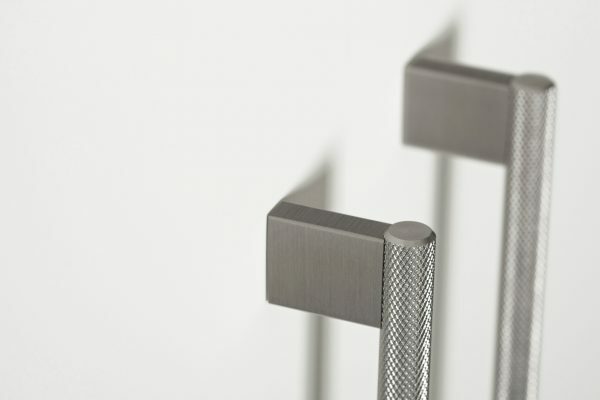 The Ritta is a handle with an aluminium profile, whose original design features an inverted style that completely differentiates it from conventional handles. 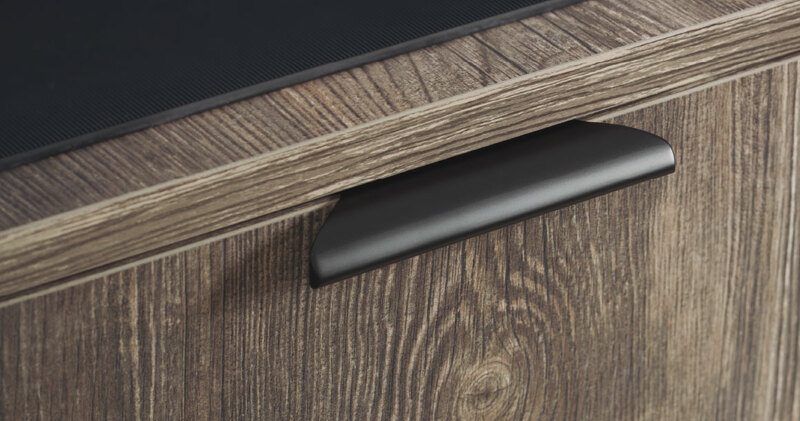 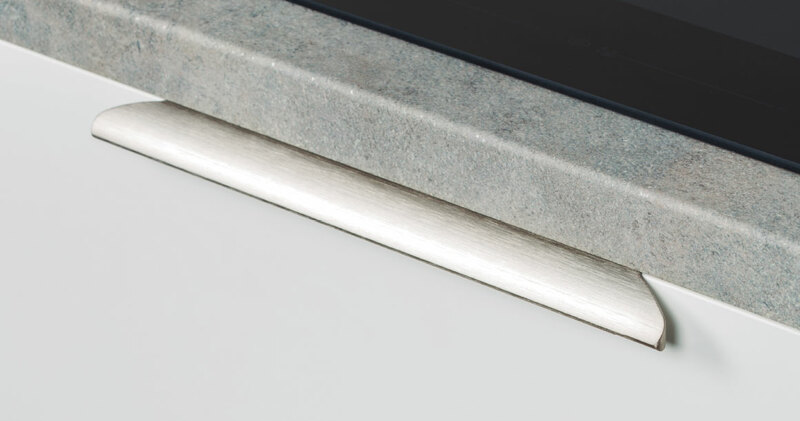 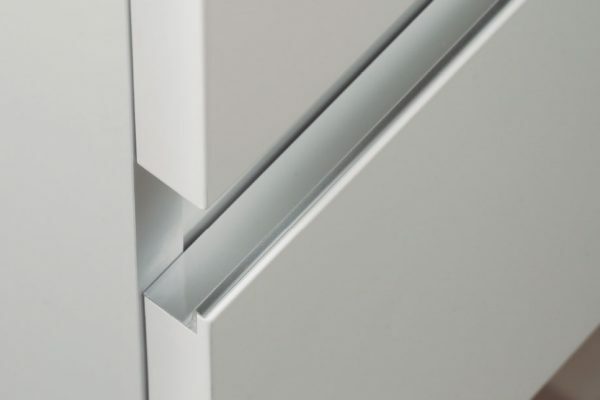 Once screwed to the rear face of any door or drawer, it becomes a totally integrated part of the furniture unit. 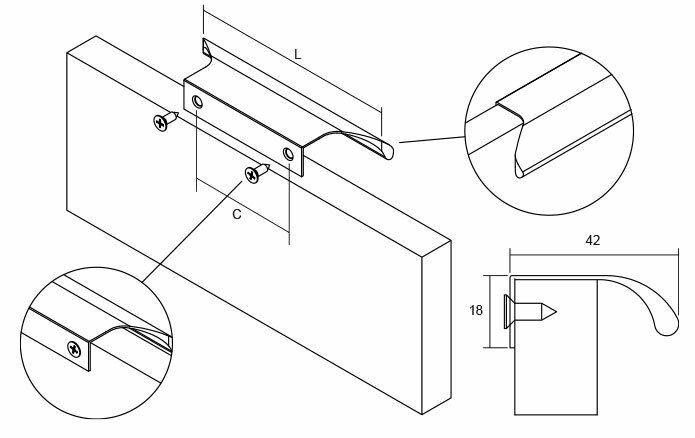 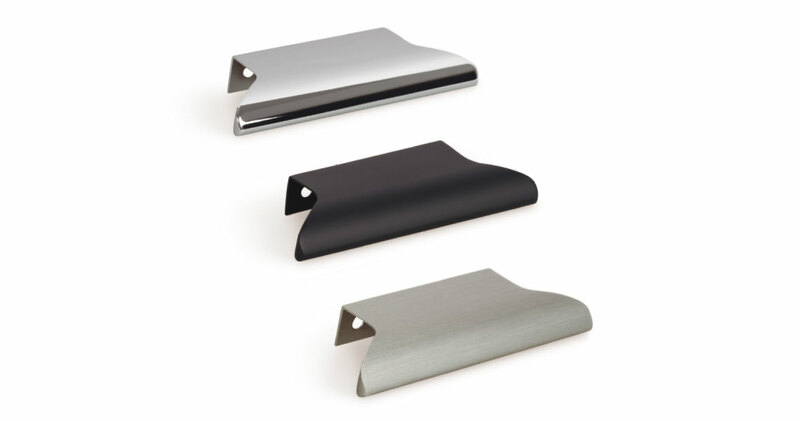 Installation is fast and easy, as it requires no machining. 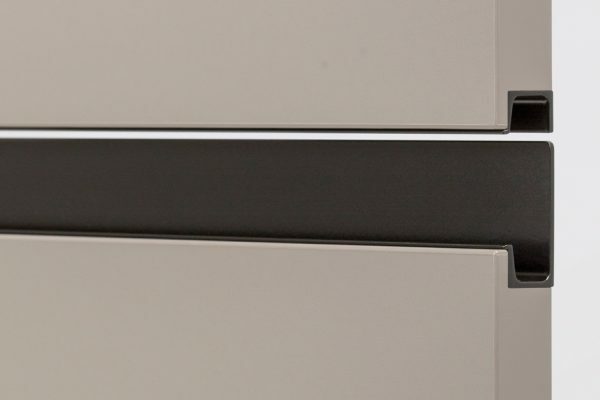 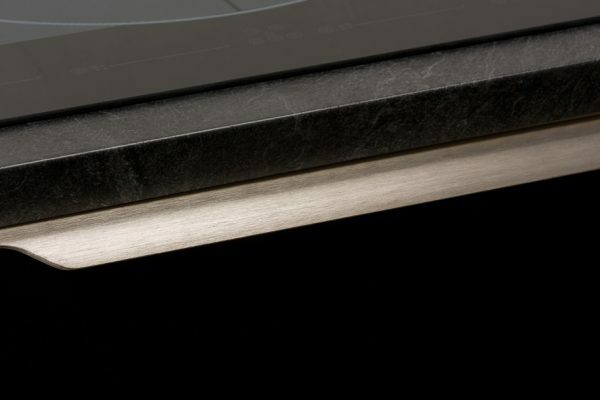 Available in polished chrome finish, matt black and stainless look.